The UK is a world-beater in many fields and British made cars are among the best on the planet thanks to a fantastic automotive pedigree. It’s been a tough job to narrow it down but ClassicLine has chosen its five favourite flag waving UK car brands that we can all be particularly proud of. The only reason we start with Aston Martin is because it is alphabetically first on our list. However, for many people an Aston Martin would also be the first car on their wish list if they won the lottery. Ever since 1913 the globally successful car manufacturer has produced an endless succession of luxurious sports cars and grand tourers which ooze style and sophistication. 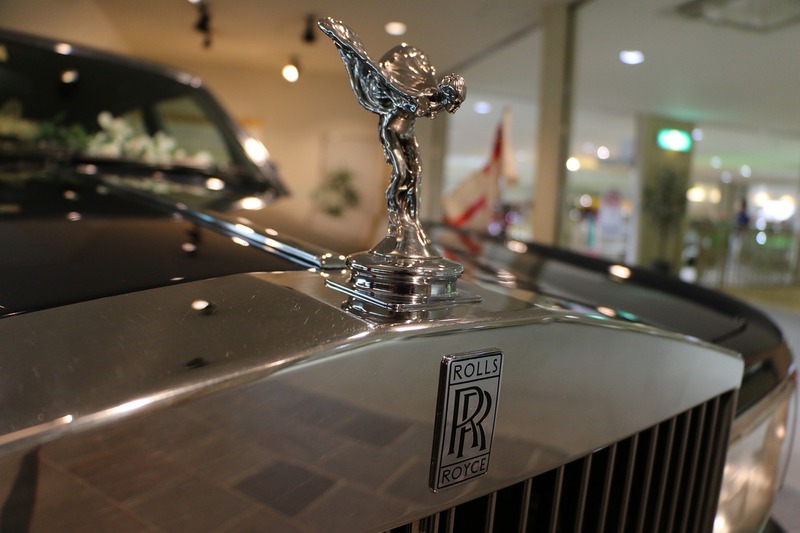 Such is the worldwide fame of Rolls-Royce that in one survey only Coca-Cola was more well known. The latest in a long-list of memorable models is its very first SUV called the Cullinan. If you need ask how much it costs then you can’t afford it. 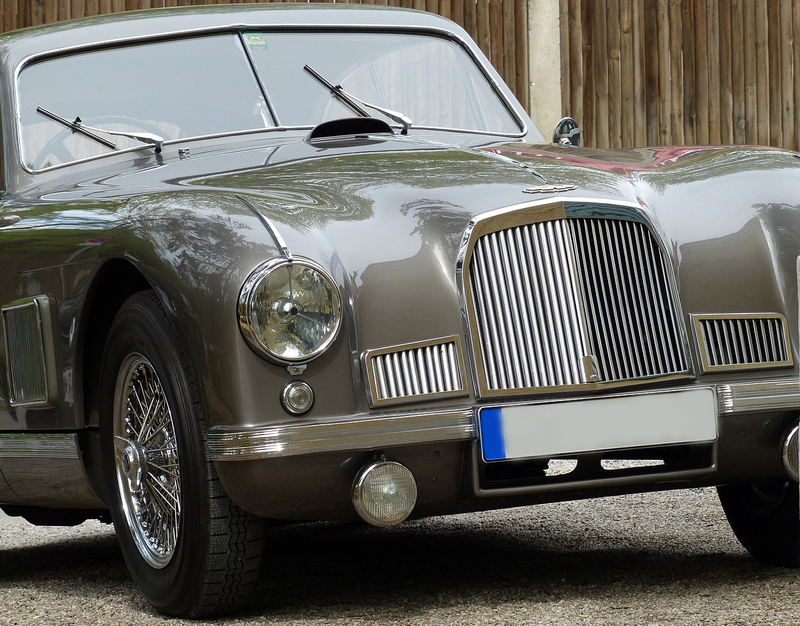 Of course, other famous models include the Ghost and the Phantom, all helping to make sure that the instantly recognisable grille still turns heads around the world. It is said that the average waiting list for a Morgan is six-months, but the wait is most definitely worth it. 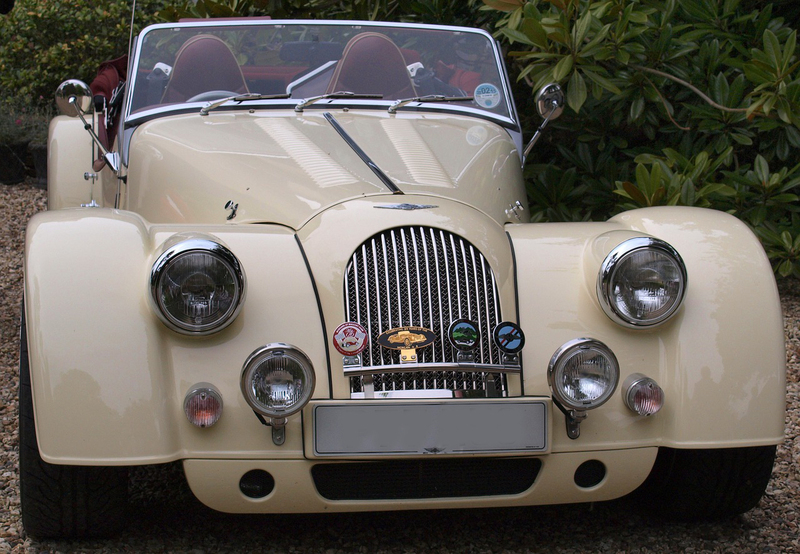 The cars are assembled by hand in picturesque Malvern, Worcestershire, and it is this attention to detail and love given to each car that makes owning a Morgan a very special experience. Its latest model – the Morgan EV3 – is the first electric vehicle in the company’s history, opening up a brand-new audience to Morgan magic. Jaguar has a rich history making awesome cars, many of which are now highly sort after classics with collectors across the globe. 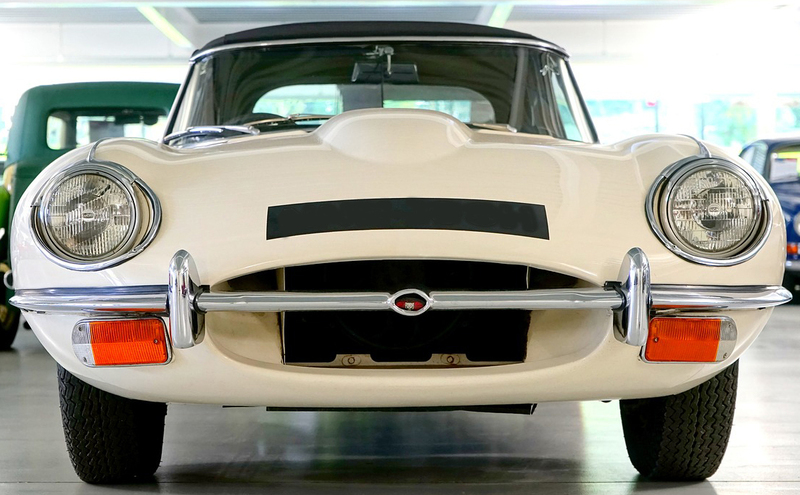 Possibly among the best are the XK120, the E-Type and the XKSS. The even better news is that more recent models are just as great to look at and drive, thanks to the influence of Ian Callum, Director of Designer. Check out our specialist insurance scheme for the XK8/XKR Enthusiasts Club! 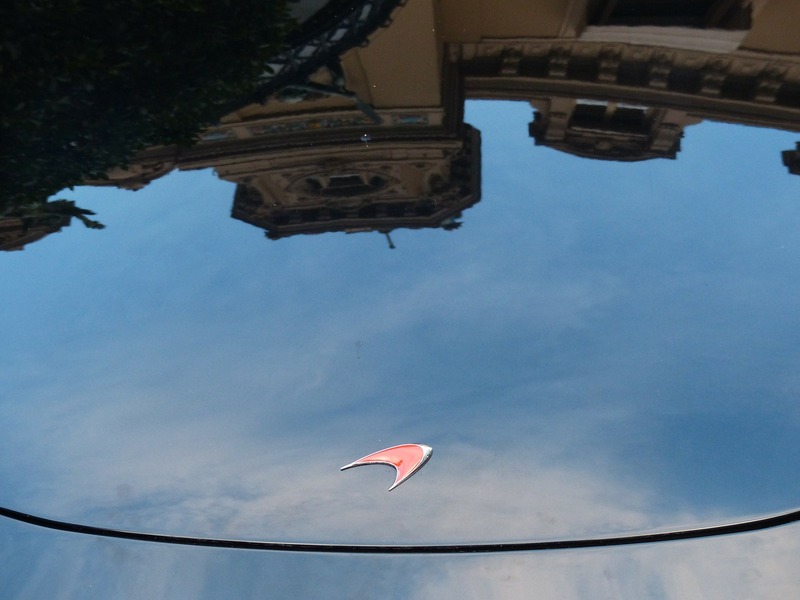 No surprise that McLarens can fetch eye-watering figures if they go to a car auction. For a tidy sum you too can be the owner of automotive excellence. Take for example a 1998 McLaren F1 LM which sold for nearly £10 million. Included in the price tag is 6.1L V-12 engine producing an awesome 691 bhp, propelling the car to a top speed of 225 mph. ClassicLine would love to hear of your favourite British car.